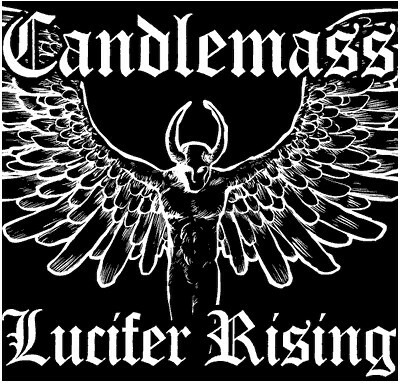 Swedish doom legends CANDLEMASS recently spent time in the studio recording a new EP, "Lucfer Rising", for a tentative early October release via Nuclear Blast Records. It will include two brand new tracks — "Lucifer Rising" and "The White God" — plus re-recorded version of "Demon's Gate" live in the studio. As a bonus, you will get an audio recording of most of last year's gig from Athens, Greece: "At The Gallows End", "Solitude", "Emperor Of The Void", "Devil Seed", "Under The Oak", "Mirror Mirror", "Of Stars And Smoke", "Black Dwarf" and "Samarithan".